Daniel Woolf Principal and Vice-Chancellor Synopsis: Dr. Daniel Woolf is the Principal and Vice-Chancellor of Queen’s University, as well as a Professor in the Department of History. His research has focused on early modern British intellectual and cultural history, and the global history of historical writing. He is the author of four books and co-editor of several others, and his most recent books are volumes 3 and 5 of the five-volume Oxford History of Historical Writing, a series of which he is editor-in-chief, and a one-volume history of historiography, A Global History of History. In this episode, Dr. Woolf discusses the history of historiography and how he became interested in this topic during his undergraduate and graduate careers. He explains how early modernists usually study the past as constructed through texts and documents, and that what a scholar makes of the text changes over time. Dr. Woolf also discusses his work on the Tudors and Stuarts, where he looks in unlikely places, such as materials from country record offices, to study this history. Please visit Daniel’s website for more information. Tony Noble Professor, Department of Physics, Engineering Physics and Astronomy Synopsis: Dr. Tony Noble is a Professor in the Department of Physics, Engineering Physics and Astronomy whose research focuses on astroparticle physics and the search for dark matter. He is involved in the DEAP-3600 liquid argon experiment and the PICO experiment at SNOLAB, both of which are looking for dark matter. In this episode, Dr. Noble explains how the field of particle astrophysics came to be, and gives the example of the solar neutrino problem where scientists were trying to understand the basic properties of one of the most ubiquitous particles in the universe. There are a billion neutrinos going through your thumbnail every second! Dr. Noble also explains the history of the SNO project, which was designed to study solar neutrinos, as well as the new projects happening at SNOLAB. Please visit Tony’s website for more information. Antonio Nicaso Lecturer, Department of Languages, Literatures and Cultures Synopsis: Professor Antonio Nicaso is a researcher who studies Mafia and mafia-type criminal organizations. He is regularly asked for input on organized crime activities by international governments and law-enforcement agencies. He has recently had his true crime novel Business or Blood: Mafia Boss Vito Rizzuto’s Last War turned into a television series called Bad Blood on City TV. In this episode, Nicaso explains how he came to research Mafia and other organized crime. While he does use empirical evidence, such as court documents, to gather information, he also collects data from the “under world and the upper world” to show all sides of the issue. Nicaso then discusses how he handles confidentiality and meetings with those involved in this area, as well as his own findings on how organized crime creates connections to the “upper world.” Please visit Antonio’s website for more information about his research. Alana Butler Assistant Professor of At-Risk Learners and Student Success, Faculty of Education Synopsis: Dr. Alana Butler’s area of research is at-risk children and their families in elementary and secondary school settings, as well as equity, diversity, and inclusion policies and practices at all levels of education. Her doctoral research focused on the experiences of Black students in Canadian and American higher education, and she has a taught in many different settings. Dr. Butler discusses the components of defining “at-risk,” including mental health, overall wellbeing, and the risk of failure. For children in primary school, low socioeconomic status can bring extreme risk factors and place them on a negative pathway. She also describes “at-risk wealthy” students who can also experience risk, but typically have better access to resources to support them. Dr. Butler combines structural factors and sociocultural factors to study the situations of at-risk students in her research. Please visit Alana’s website for more information about her research. In this episode I sat down with my friend Jane to talk about her decisions to make a big change in her career as well as in her marriage. 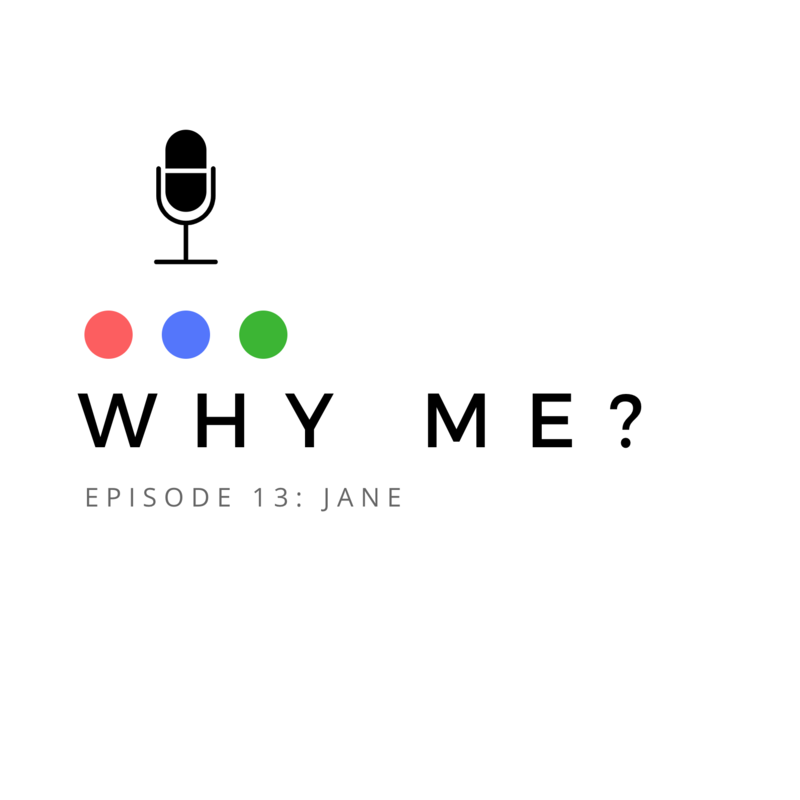 Listen to this episode if you want to learn how Jane’s “inner pilot light” helped guide her decisions, how she now finds meaning in what she does, and how we can all learn to be better listeners in order to support each other. Enjoy! What in the World is Electrochemistry? Gregory Jerkiewicz Professor, Department of Chemistry Synopsis: Dr. Gregory Jerkiewicz’s research is focused on surface and materials electrochemistry as well as molecular-level electrocatalysis. He directs an international research project (Ni Electro Can) that is developing nickel-based materials for applications in fuel cells and other technologies. In this episode, Dr. Jerkiewicz explains the science behind electrochemistry, which creates chemical reactions that generate electrons and uses electrical energy to direct chemical reactions that would not occur spontaneously in other settings. He also gives fuel cells as an example of electrochemistry in action, as fuel cells power devices from cars to cell phones. His current project looks at how to mimic the qualities of platinum as a catalyst in nickel instead. He is hoping to reignite (almost literally, since it has been used in several space missions before) interest in using nickel in fuel cells. For more information about Gregory’s project, visit the Ni Electro Can project webpage. Leela Viswanathan Associate Professor, Department of Geography and Planning Synopsis: Dr. Leela Viswanathan is studying the intersection of planning, equity and diversity, and her team is trying to educate municipalities about how cities are located on Indigenous traditional and treaty territories. She has an ongoing SSHRC-funded project that aims to improve Indigenous-Municipal relations in the context of land use planning in Southern Ontario. 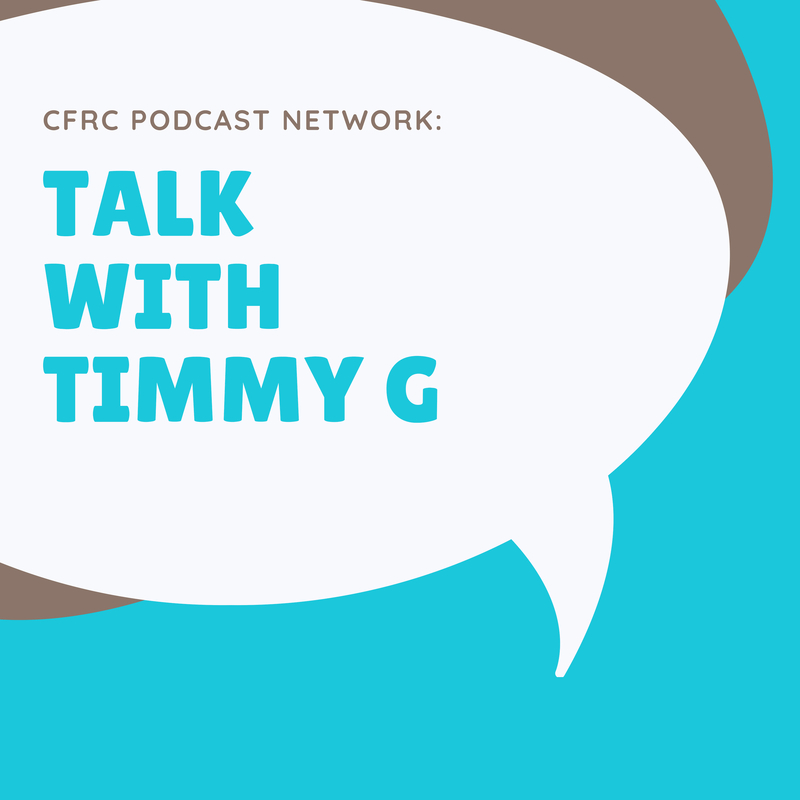 In this episode, Dr. Viswanathan discusses the importance of enhancing relationships between municipalities and Indigenous peoples when involved in land use planning. She emphasizes that planning must occur within terms that both sides agree on together, and that both history and context are important for all communities. Indigenous peoples have been historically displaced from lands and excluded from land use planning, and Leela’s project is seeking to understand and change provincial policies surrounding planning consultation. For more about her research, please visit Leela’s website.